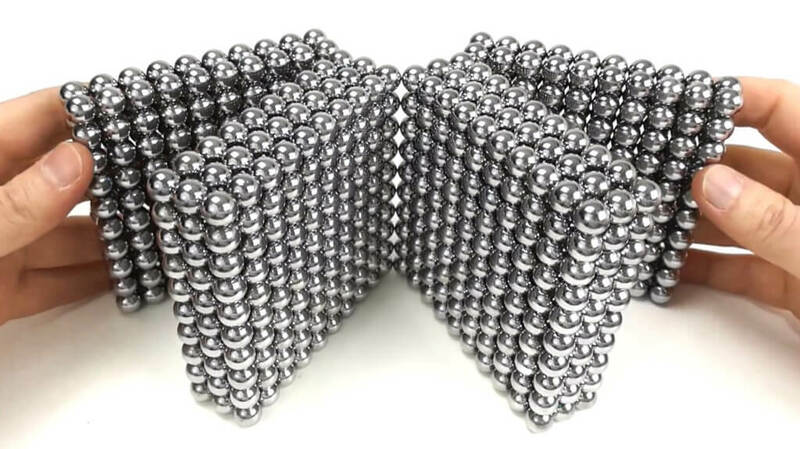 From my fans’ comments it seems that magnet constructions are oddly satisfying. 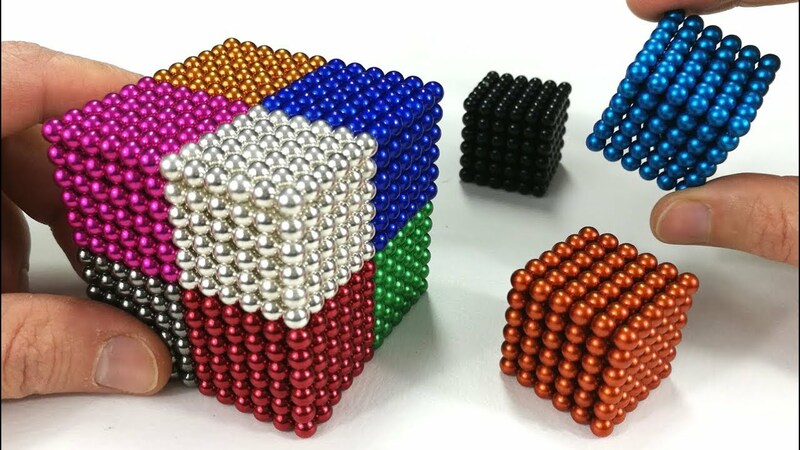 I guarantee that playing with them is even more satisfying. 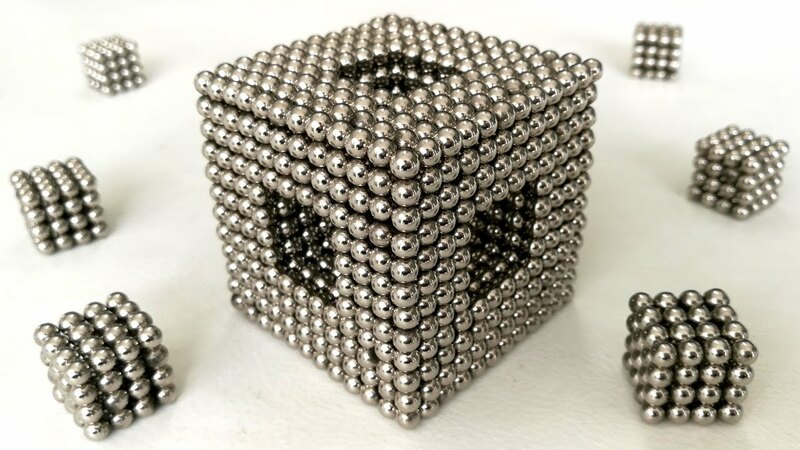 Here is a collection of unpublished buildings and videos about how I have built these fascinating magnetic sculptures.